Aloha and Welcome! 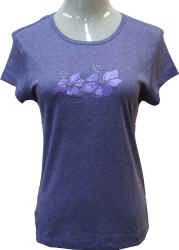 View our wonderful collection of Hawaii's Cap Sleeve Tees. Comfortable, durable..
A large variety of colors to choose from. 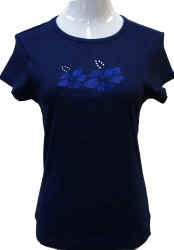 Perfect with your favorite pair of jeans or shorts.